I'm Jax Taylor, owner of Rent-a-Ruminant of Tennessee. My story with goats begins in Kuwait, several years ago, in route to Iraq. The public library of Los Angeles had donated out of dated books to the soldiers. I grabbed a book about suburban homesteading and over the next 15 months of my deployment, I read it several times over and became intrigued with self sufficiency and homesteading. Upon returning to the states and going on my second deployment to Afghanistan I had decided to purchase my first goats. I decided upon the Nigerian Dwarf goat and picked them up from a local farm within a week of returning back to the states. During my last few years in the army, I started my farm and graduated to standard sized goats. 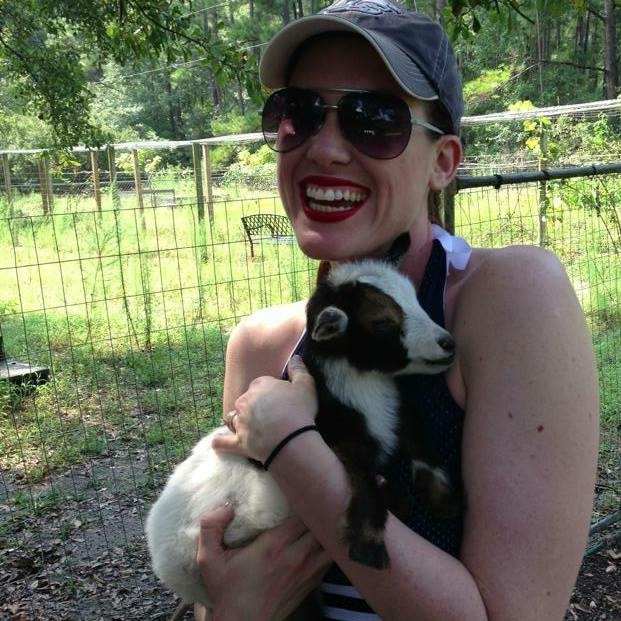 I decided as my military career came to a close, whatever I do when I get out, my second career would involve my goats. I found Tammy and Rent and Ruminant after about 6 months of exploring my options and the decision was a no brainer. Rent-a-Ruminant makes sense for the environment, it makes sense for my family and it makes sense for my happiness. Do what you love and you'll never work a day in your life. I'm looking forward to jump starting real and affordable options here in Tennessee for brush clearing and control with goats!